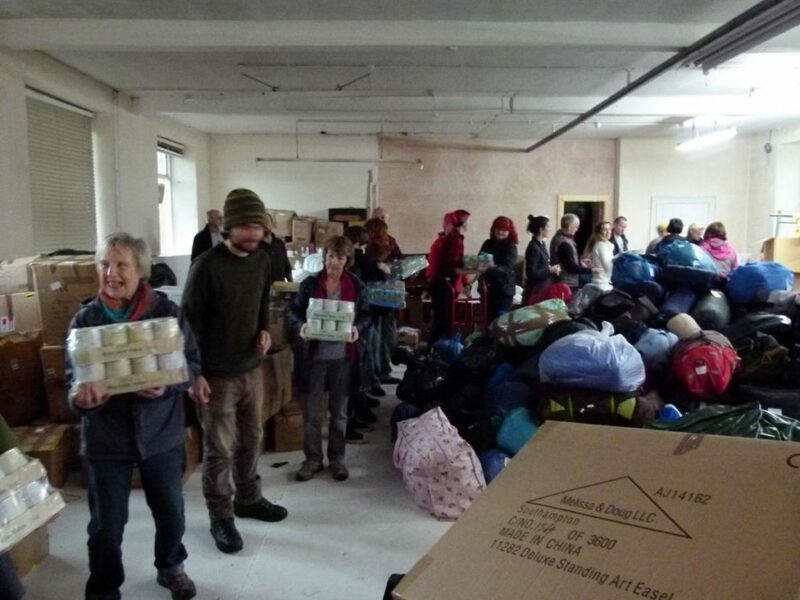 Are you passionate about supporting our refugee communities in the Furness region? Do you enjoy Creative Writing or would you like to learn some new digital skills in an inclusive environment? Then join our exhibition artists Samra and Jessica in getting both creative & socially-conscious online! 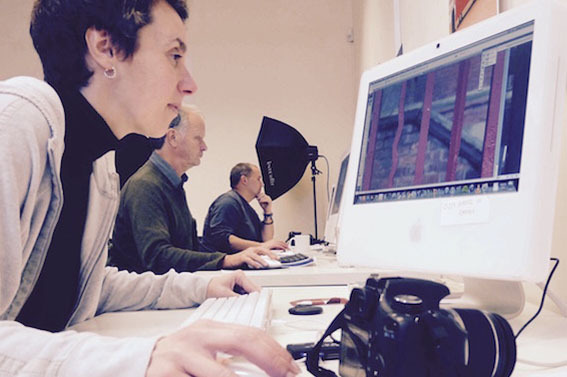 The aim of the workshops is to collectively help tell the story of Furness Refugee Support online – by creative storytelling through interactive new digital skills! 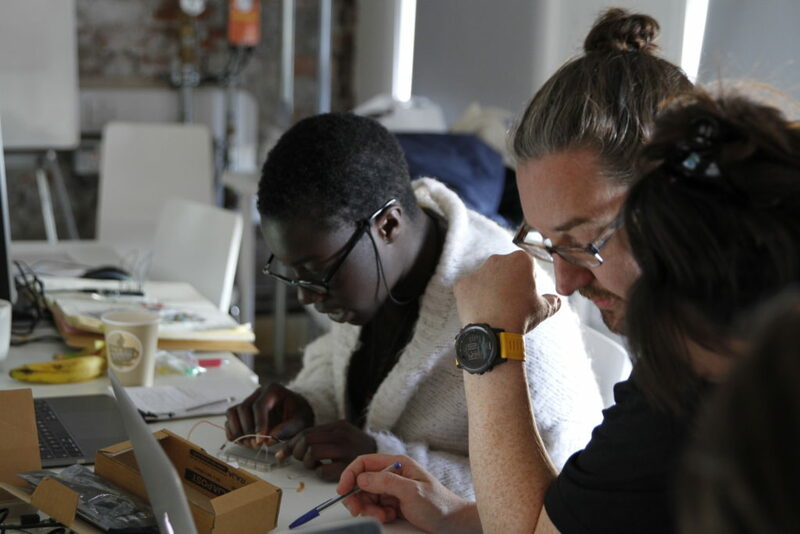 You can join one or both of the workshops to be part of this exciting & meaningful collaboration – using creativity to help strengthen Furness Refugee Support’s platform to reach new audiences. Artists Samra & Jessica are also organising a clothes & personal items collection as part of their art installation they are creating for UNDER THE NORTHERN SKY. You can donate items during any time the exhibition is open! – Hats, gloves and hand-warmers. 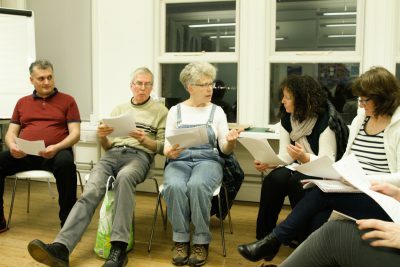 In the first workshop we will practice creative writing exercises to write a collaborative short story or poem connected to Furness Refugee Support, which will be used interactively in Workshop 2. In this workshop we will learn how hyperlinks and media can help us to tell stories online. We will collaboratively learn how to build a website and create one for Furness Refugee Support live in the session, based on the collective story or poem written in workshop 1.